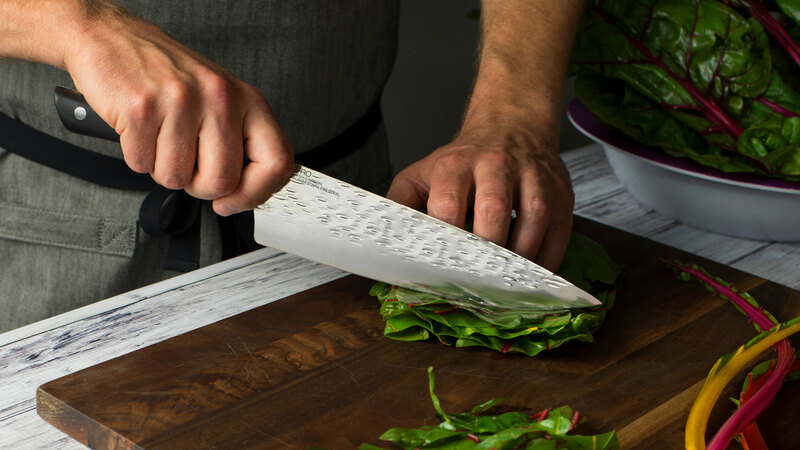 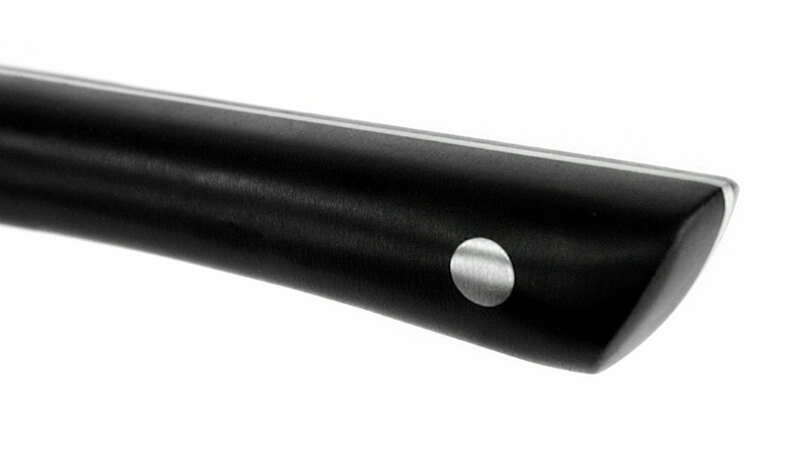 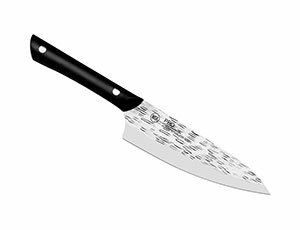 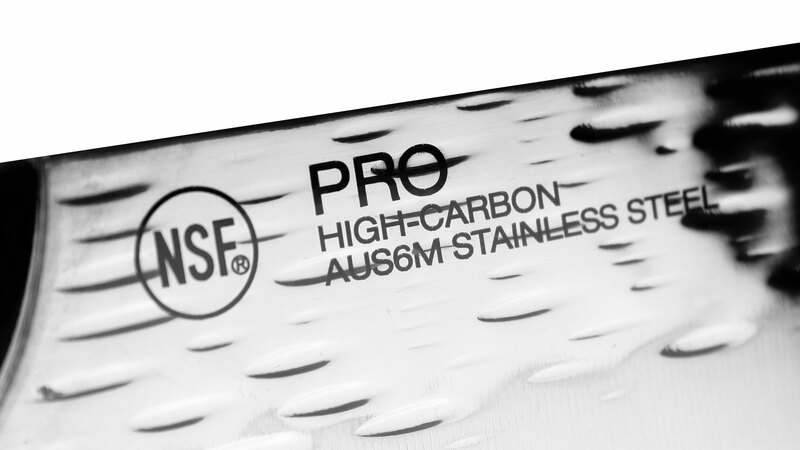 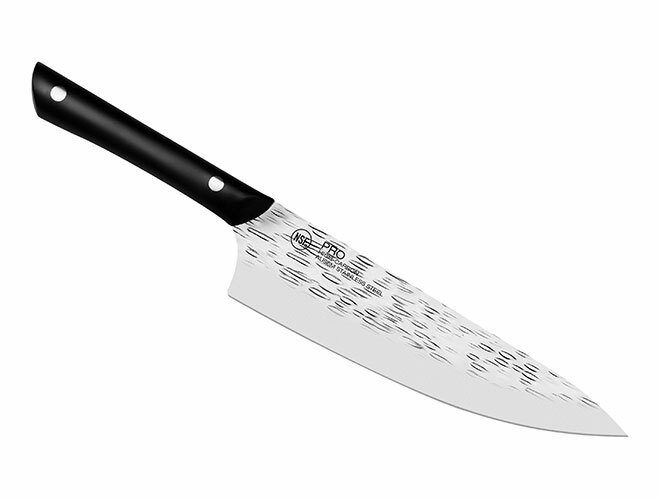 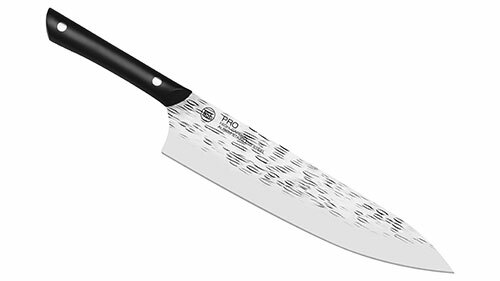 https://www.cutleryandmore.com/kai-pro/chefs-knife-p137450 37450 KAI Pro Chef's Knives https://cdn.cutleryandmore.com/products/large/37450.jpg 49.9500 USD InStock /Cutlery/Chef's Knives The KAI Pro Chef's Knife offers a large blade with plenty of cutting length so can easily cut through many foods, even larger ones. 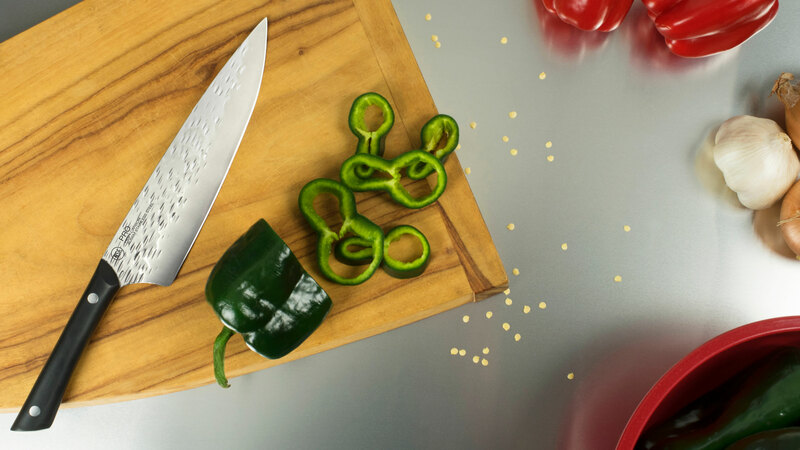 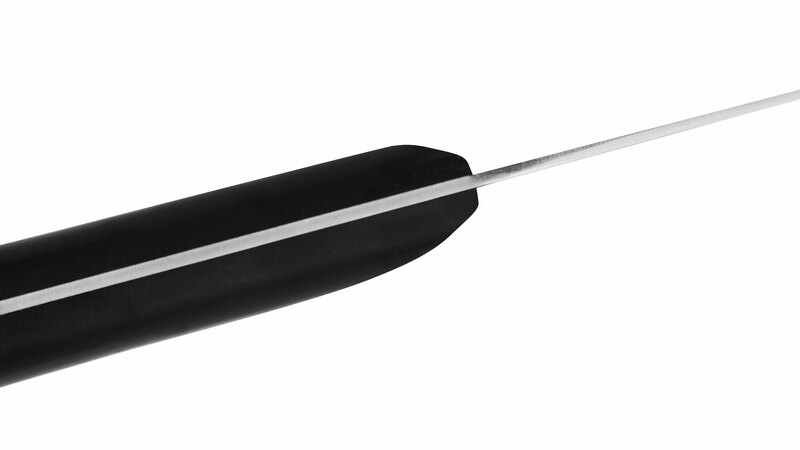 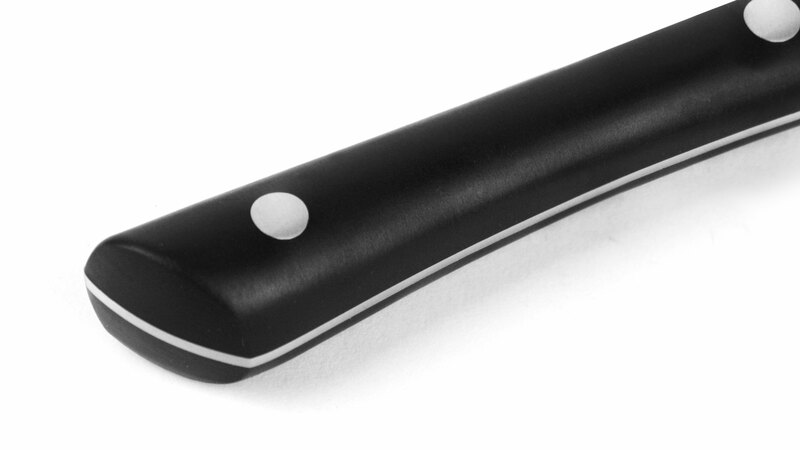 The belly curve allows for simple rocking cuts for processing herbs and smaller foods quickly. 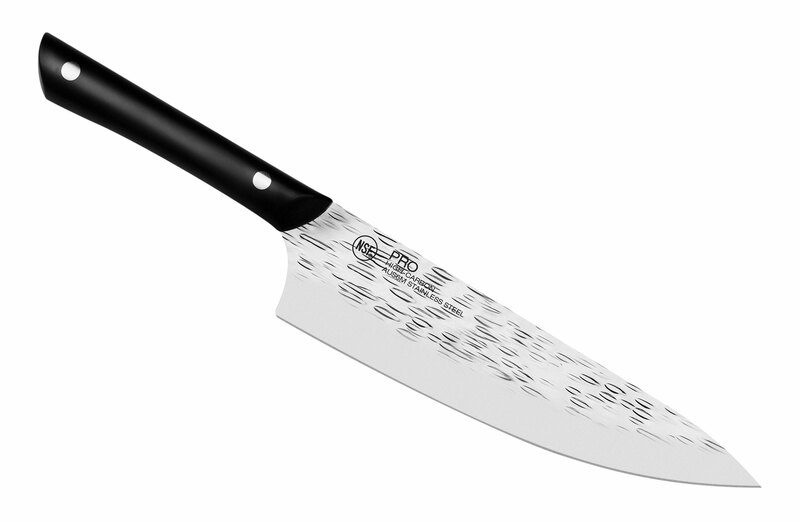 This versatility will have you reaching for this Chef's Knife time and time again.